Do you have pesky free loaders? For the remedy, Call Remedy Today! 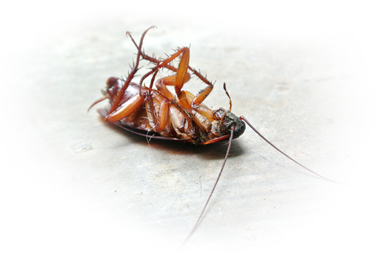 Our family owned and operated pest control services have been serving the Bessemer, AL communities since 1999. We provide low-toxin treatments with federally-approved products that are safe to use in your home and around children and pets. To us, it is more important to get the job done right. Our services are designed to accommodate a wide range of clients - from homeowners to large commercial structure managers. 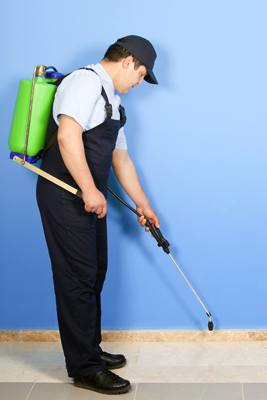 In additional to general pest control, we also handle a variety of pest-related issues.